When it comes to moving, ideally you would want some lead time to be able to prepare and get everything in order. However, due to certain circumstances, time is not always a luxury that some people have. A lot of time can be wasted by constantly trying to find items around the home, such as the scissors, boxes or bubble. Pick a place in the home that can be used as a packing station and keep the required items together. Stock the packing station with plenty of tape, boxes in various sizes, bubble wrap, newspapers and markers. Having a strategy and sticking to it will help make the process a lot smoother. Essential items should be packed together in specially marked boxes. Included in these items will be things that you would want on the first day in the new home, such as bed sheets, pet food, electronics chargers, toiletries and a change of clothing. 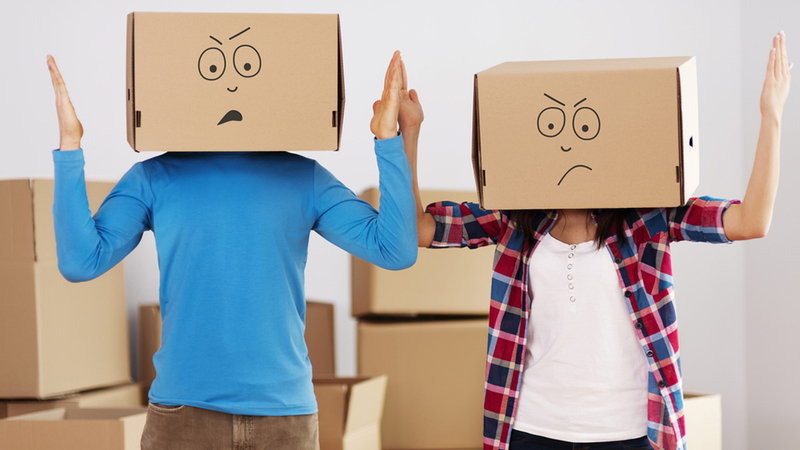 Packing one room at a time and labelling the boxes by room will help ensure that items stay. It is helpful to colour code the rooms and mark the boxes accordingly with markers, stickers or coloured tape. To avoid confusion have rubbish bags in two colours, one for packing and the other for throwing things away. A lot of space can be saved by packing clothing and linens into big plastic bags, as they can be squeezed into tight spaces between boxes. If you are using professional movers to move and have not enlisted the help of friends who may have back issues, pack your dresser drawers with as many items as possible - this will save both time and space. 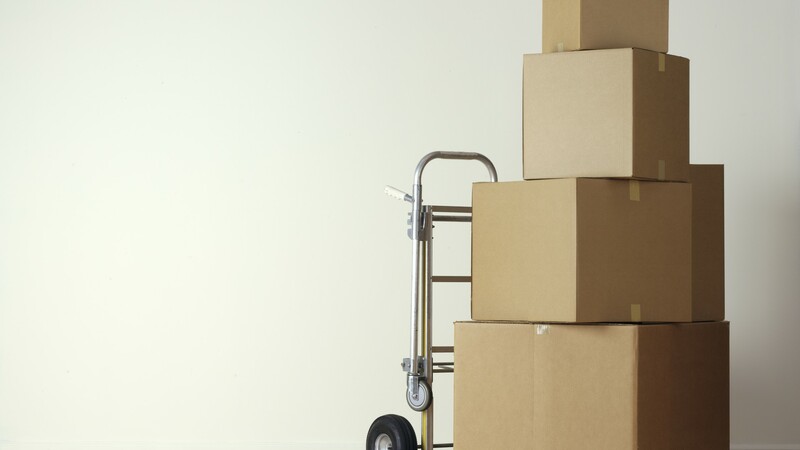 It is best to pack heavier items in smaller boxes and fill big boxes with lighter items. Doing this will ensure that the boxes are not too heavy to move and will prevent them from breaking, which will waste time and possibly damage the items that were in the box. Rather than taking clothes off hangers, folding them and packing them in boxes - use wardrobe boxes. They will allow you to simply transfer your clothes on hangers inside the specially designed wardrobe box, saving time and effort. If you are not trying to save on costs – make use of professional packers. They will pack your entire home, just a room or a group of time-consuming items, depending on your needs. While moving within a tight time frame can be a daunting task if the right methods are used it can be done and will be far less stressful.